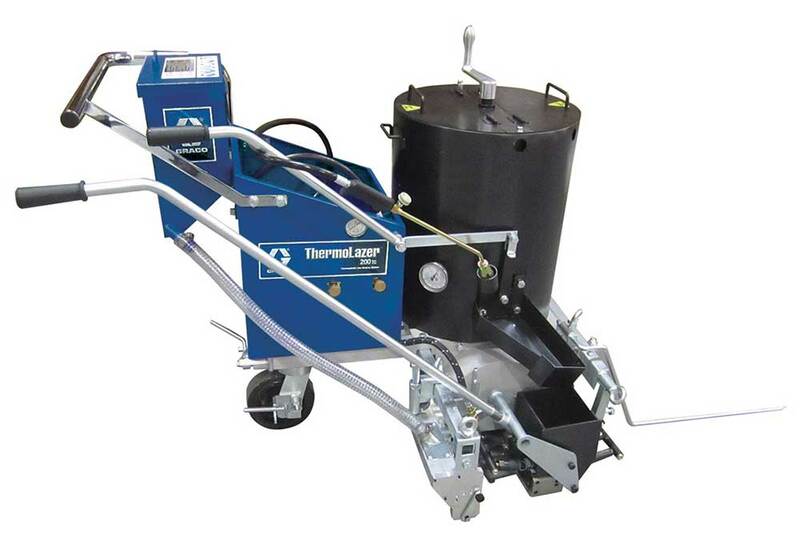 A portable thermoplastic handliner ideal for striping contractors who already have pre-melt kettle systems. Easy-to-fill cylindrical kettle allows for precise heating of thermoplastic material, and its no-tool change-out design lets you switch colors fast. 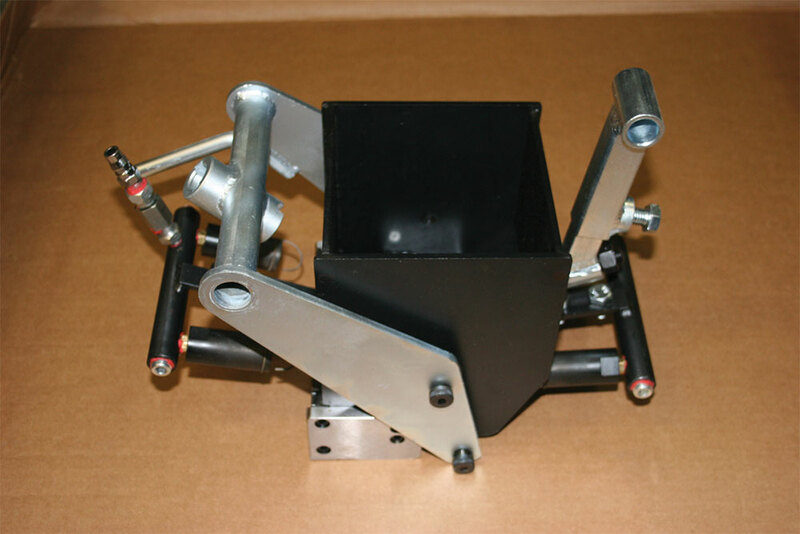 Easily adjusts for all sized dies for following all marks and creating straight lines. 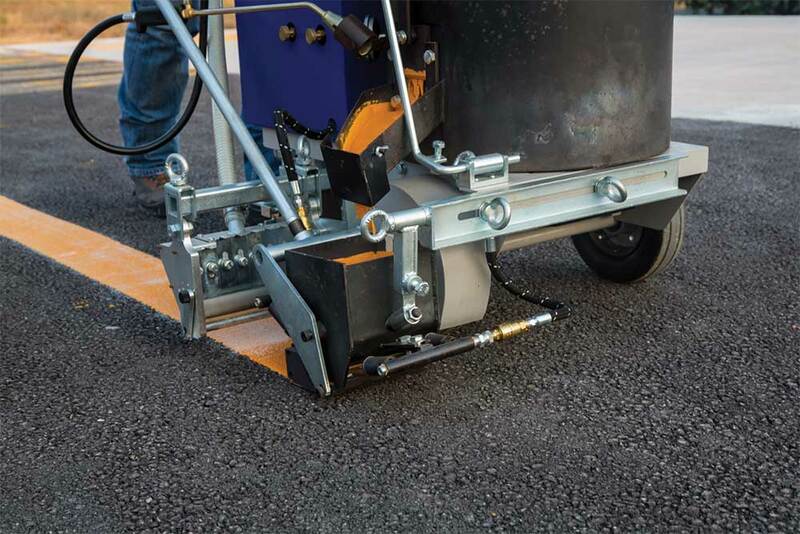 8.5 or 12.5-in dispenser, and 1-inch increments allow you to “dial-in” the bead drop rate. Standard Bead Dispensing Width: 12.5 in. 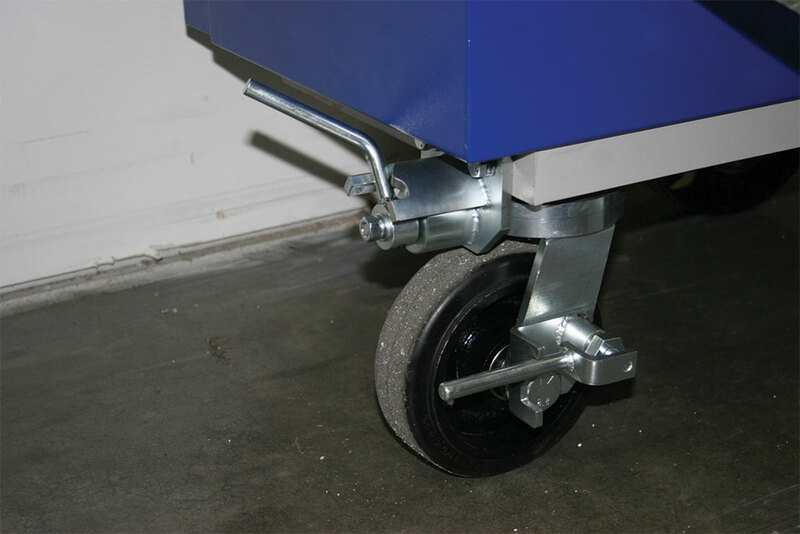 Optional Bead Dispensing Width: 8.5 in. The FlexDie is built with the same precision and functionality as its big brother, SmartDie II. Solid steel construction, built-in die adjustment and direct flames will give you great lines every time.